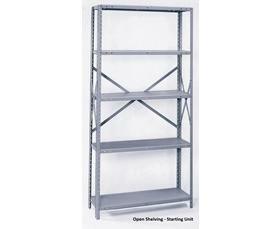 Industrial Shelving | Latta Equipment Company, Inc.
20 ga. construction for affordable and durable use. 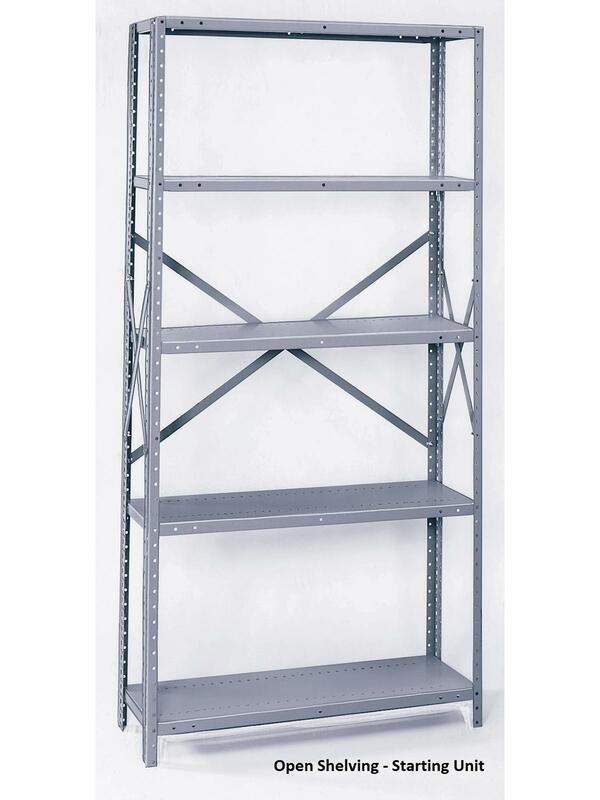 Designed to be the most economical and dependable storage for your factory, warehouse or office stockrooms. Stands up to heavy loads and daily hard use. 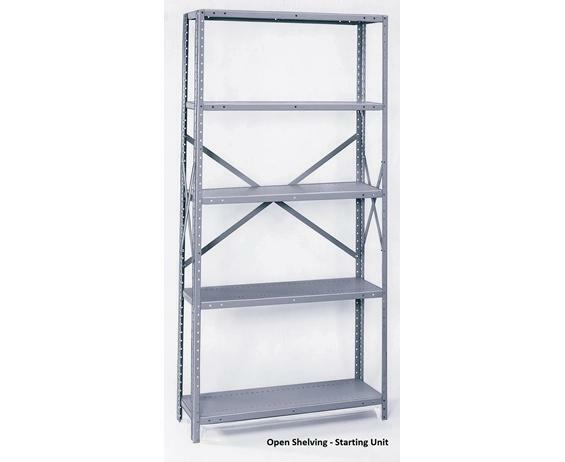 Ideal for packages, parts, supplies, tools or inventory. Handsome gray polyester finish. Shipped K.D. FOB Shipping Point.